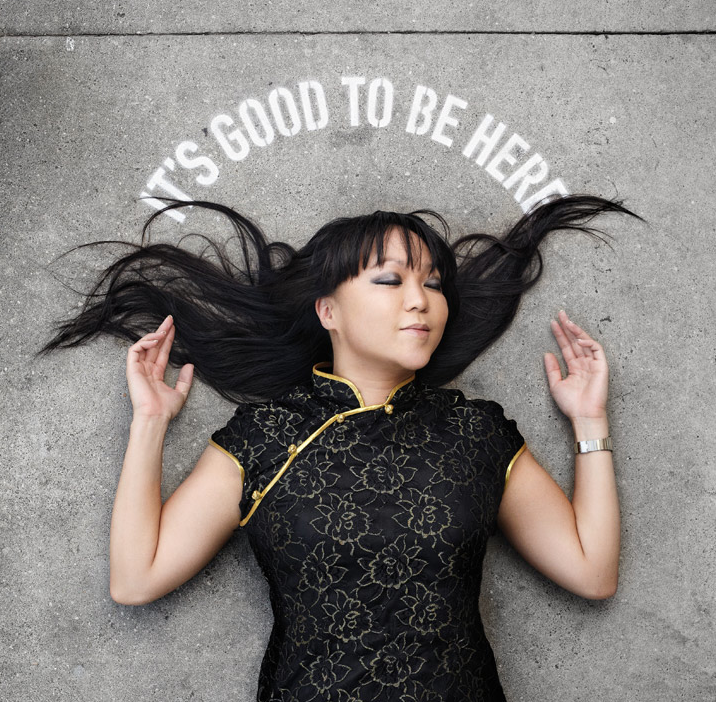 Candy Chang is an artist who “is passionate about the way we shape our places and our places shape us.” Her love of exploring the way that people and spaces interact has inspired much of her public artwork; interactive, large-scale pieces that inspire the engagement of her audience are some of the signature characteristics of her impressive body of work. Chang’s parents emigrated from Taiwan, and settled in Pittsburg, where she was born. 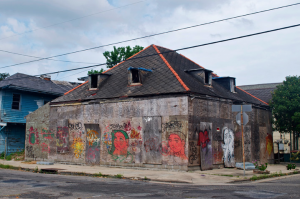 The artist has created public art projects all around the world, and happily calls New Orleans home. Such an expansive global portfolio is indicative of her wide-reaching works that resonate with people of diverse cultures; Chang has created public art in Hong Kong, Las Vegas, New York City, right at home in New Orleans, and many other places. Her resume is both unique and impressive; Chang holds degrees in architecture, graphic design, and in urban planning. She is not the kind of artist who withdraws into her studio to work in solitude. Much to the contrary, Chang embraces the ways in which other people interact and shape her public art, and is interested in finding ways to engage and relate to her audience. “Combining public art, civic engagement, and introspection, she explores the power of our public spaces to help us make sense of our communities and ourselves,” details her biography. 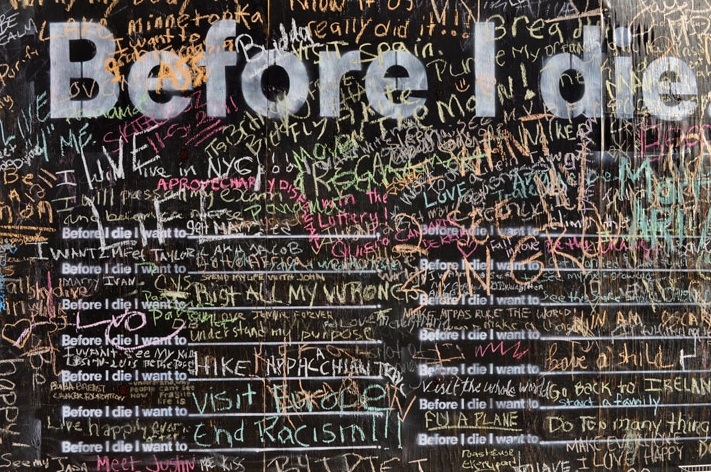 One example of how Chang unifies reflective works with public spaces is in her deeply impactful project, “Before I die.” After losing a loved one, Chang was compelled to overcome her grief in an inspiring way. 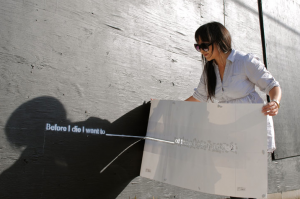 Using chalkboard paint, she covered one side of an abandoned building in her neighborhood before stenciling “Before I die I want to_________________” repetitiously across the black wall. In little more than a day after the wall’s completion, it was covered in vibrant, honest chalk hopes and dreams of people from all over the community. 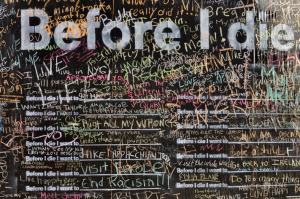 The “Before I die” message has since resonated with thousands of people, who have contributed to this living work of public art since 2011. Today, less than three years after Chang painted over that original abandoned wall, her message has been recreated and shared in over 60 countries and 25 languages worldwide. These walls exist as a testament to the importance of living a full life, of the hopes and dreams of strangers, and to Chang’s striking artistic skills. Another of Chang’s inspiring projects is her “The School of the Future,” an interactive installation that invites people to consider the role that school plays in shaping our values. The work is playful, insightful, and unique, much like the rest of the artist’s portfolio. 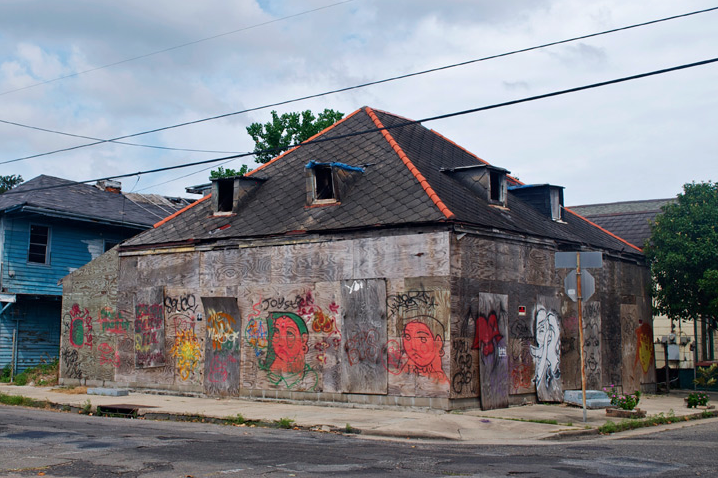 Chang is currently working on creating a work called “The Philosopher’s Library,” which is described as “a sanctuary in New Orleans for confused, anxious, and worn out people.” Funded by grants from prestigious arts organizations, this interactive installation will feature hundreds of inspirational books. Dynamic and spirited, introspective and inviting, Candy Chang’s works of art dance across public spaces and inspire a global audience. To see more of her work, and learn about the “Before I die” book, visit her official website. All images are from candychang.com, used with permission from the artist.